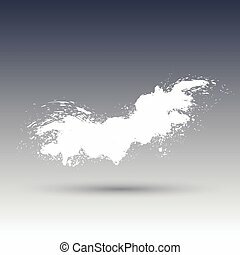 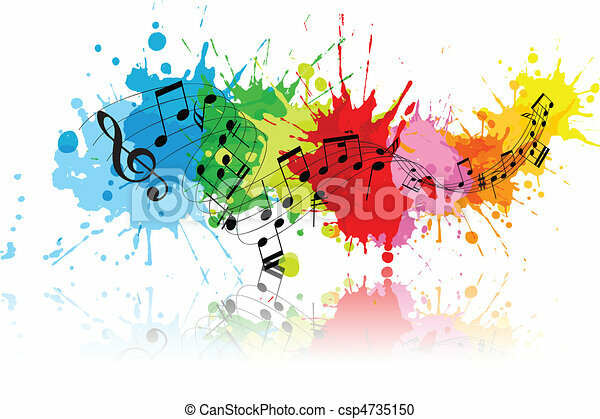 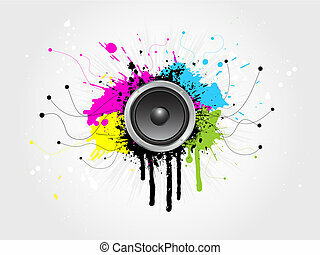 Abstract grunge music background with colourful paint splats. 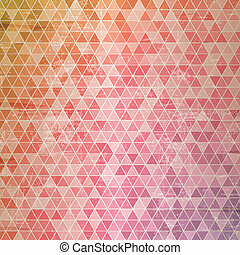 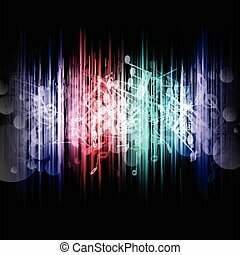 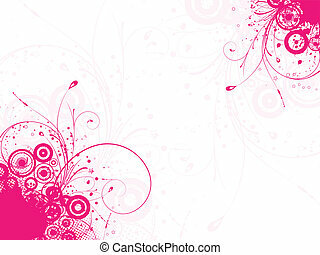 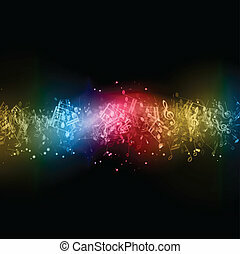 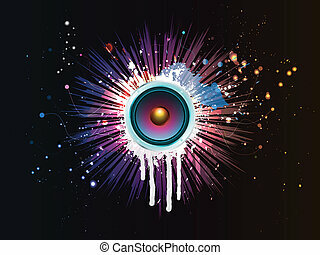 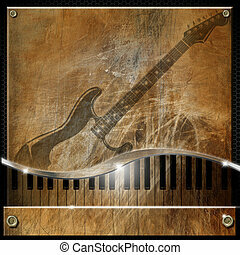 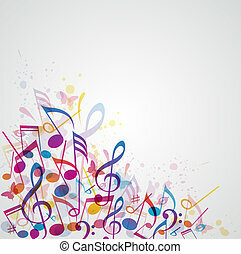 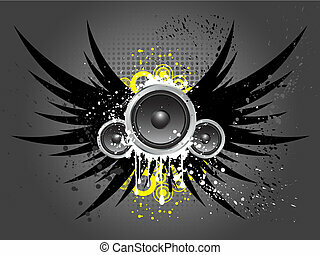 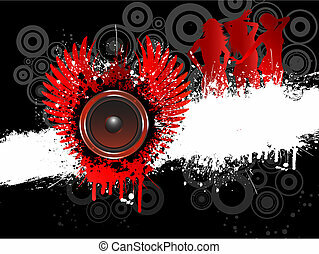 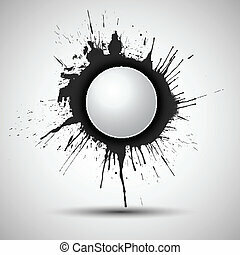 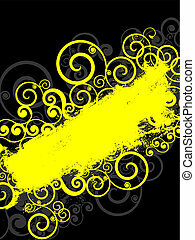 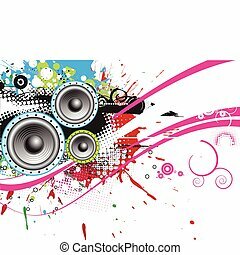 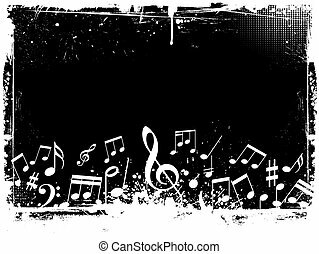 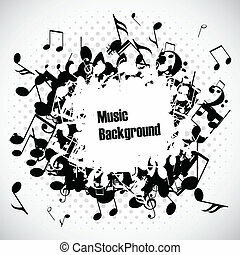 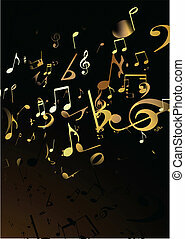 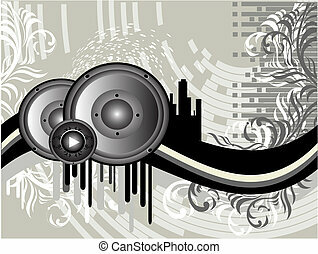 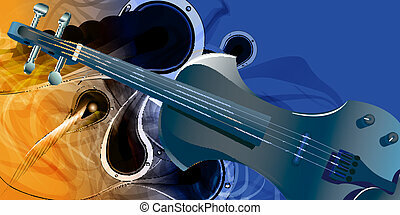 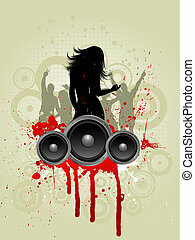 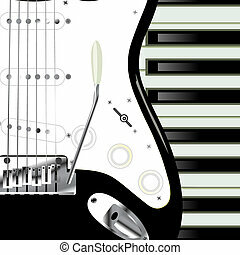 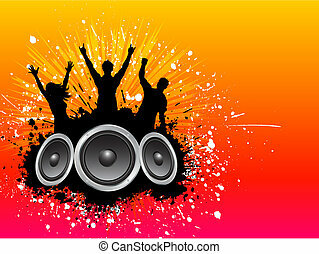 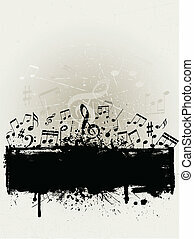 abstract grunge music theme for more vector background. 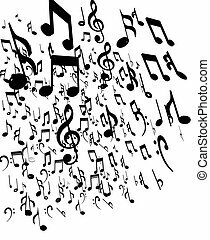 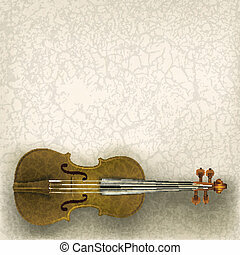 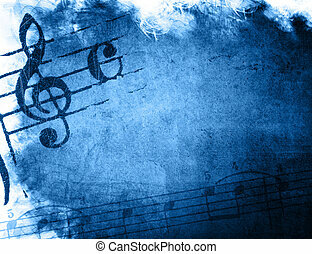 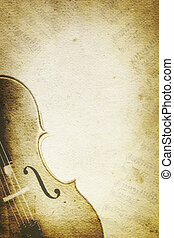 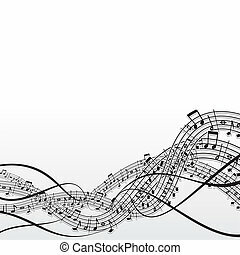 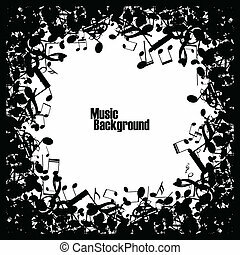 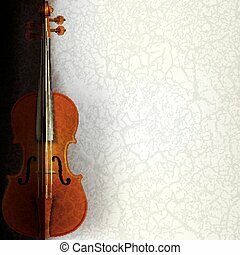 Grunge music background with cello and musical notes over paper textures.